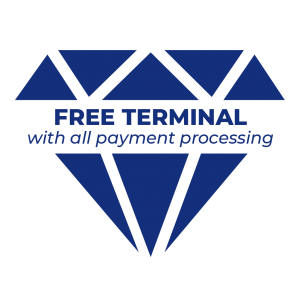 Diamond Merchant Services is a national credit and debit card processing company created to educate and save our local businesses both time and money. We specialize in providing first-class service at the lowest pricing, keep more profits. 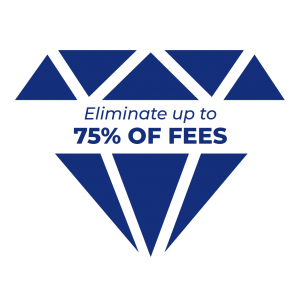 Diamond Merchant Services offers businesses a piece of mind with next-day funding — your money shouldn’t be held up in processing. Our mission is to provide businesses with the best and most economic merchant services and payment solutions. We are here for you when you need us. 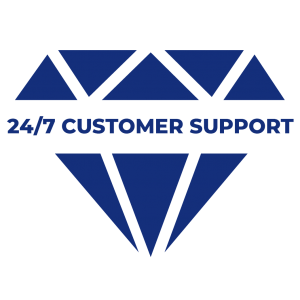 Diamond Merchant Services understands businesses do not operate on a 9 a.m to 5 p.m. schedule, which is why we offer 24/7 technical and client support at no additional cost. Put our 16 years of industry experience to work and let us handle your merchant services. 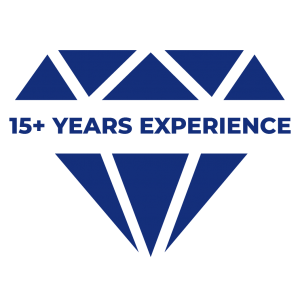 Jason R. Aucello, founder and president of Diamond Commercial Group, LLC dba Diamond Merchant Services, and his family have lived in the Manteca area since 2002. Aucello is a husband, a father to three, a coach and a philanthropist. Mr. Aucello’s children are all involved in sports and activities in both the Manteca and Stockton areas. His daughter attends The University of the Pacific and competes on both the cross country and track teams. His middle son plays basketball for Sierra High School, and youngest son, who was diagnosed with autism, plays both football for the Manteca Junior Timberwolves and soccer for the Manteca Soccer League. Aucello serves on the board of The United Way of San Joaquin County and is a council member for the Stockton Community Council. Aucello also is an active member of The Greater Stockton Chamber of Commerce, and a football coach for the Manteca Junior Timberwolves. Let us help your business with your merchant services and payment solutions. Get a quote today.